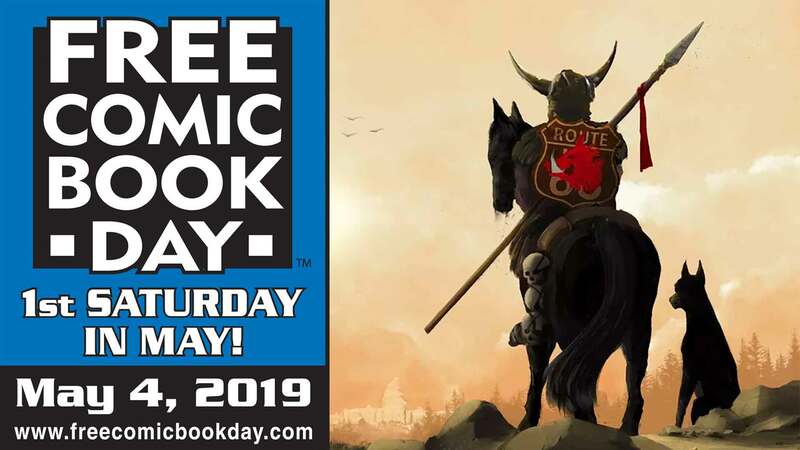 The Annual FREE COMIC BOOK DAY is here!!! 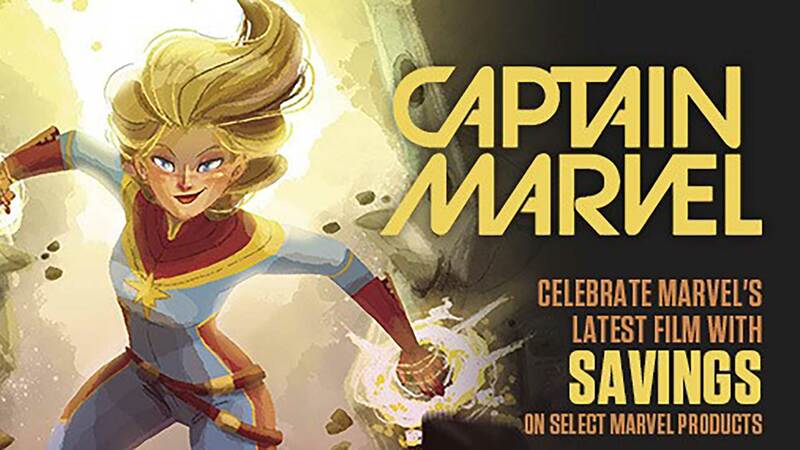 Join us SATURDAY MAY 4th and pick up some sweet FREE comics from your favorite publishers! Did we mention its FREE???? Sunday: 11:30 a.m. - 5 p.m.
Monday: 11:30 a.m. - 5 p.m.
Tuesday: 11:30 a.m. - 5 p.m.
Wednesday: 1 p.m. - 9 p.m.
Saturday: 11:30 a.m. - 7 p.m.